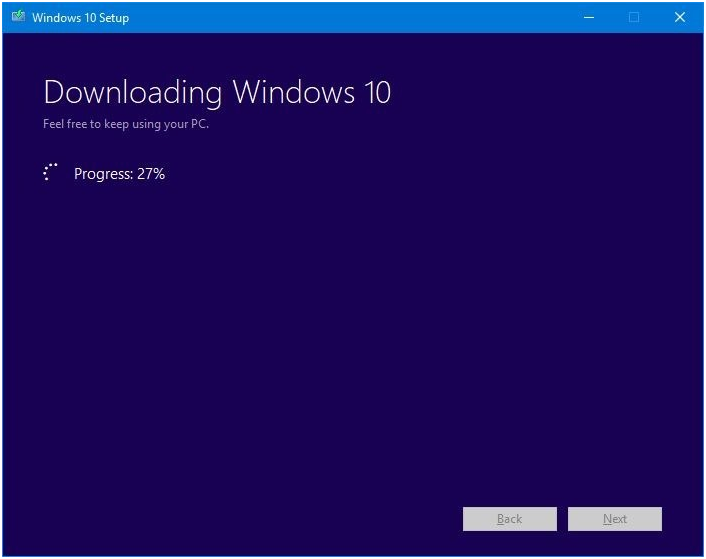 If you are looking for download Windows 10 Latest Version ISO then, here’s we will show you how to download the latest version of Windows 10 ISO with easy steps. 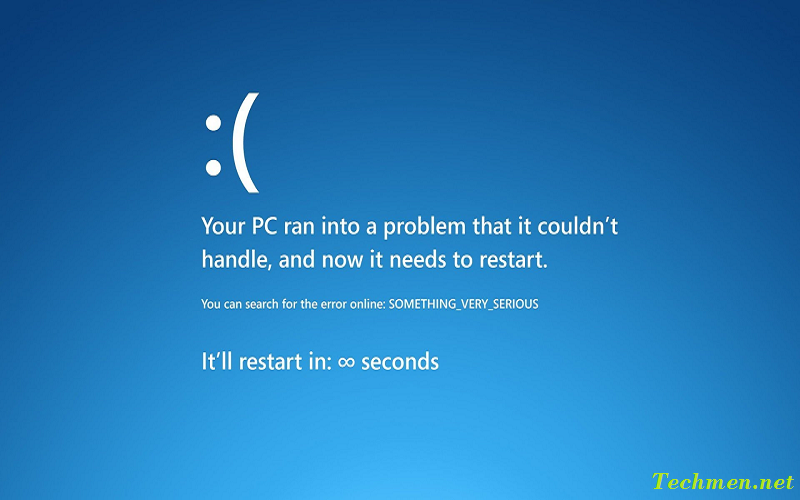 Well, Microsoft has to release the new updates in their windows OS and add some more functionality on their operating system. 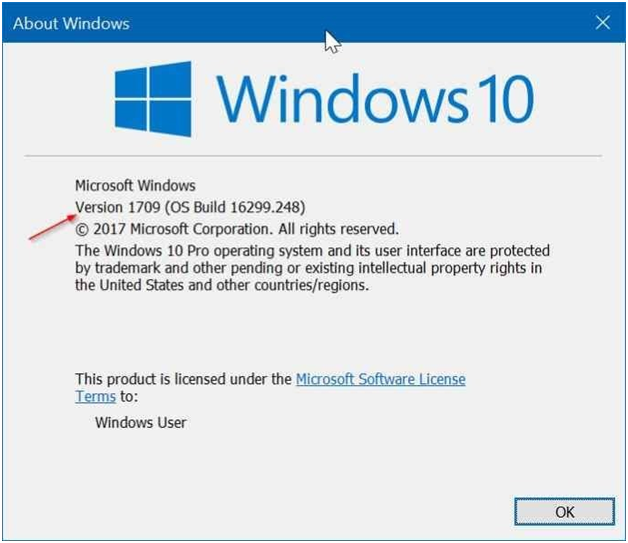 So it’s time to you want to update your system then here’s the key point that you follow and Download Windows 10 Latest Version ISO. 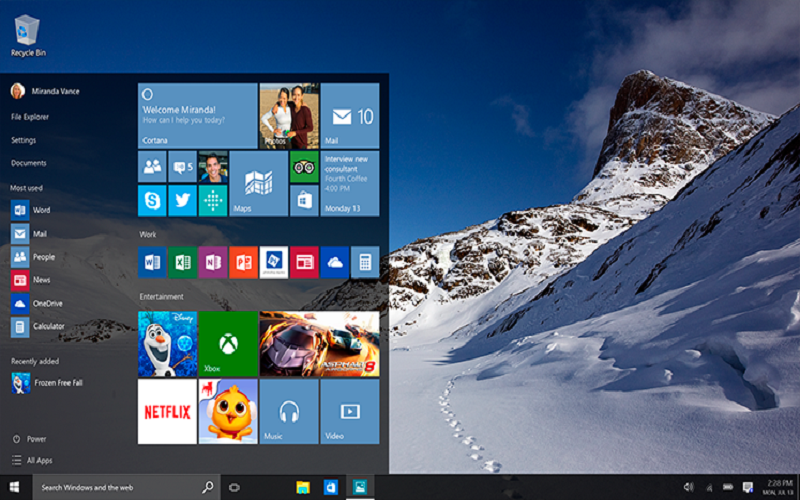 In the internet world, a window has rolled out their latest version (version 1709) of Windows 10 available. 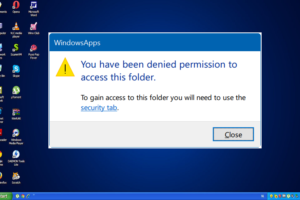 The Windows 10 Fall Creators Update (codename Redstone 3) was rolled out in October 2017. 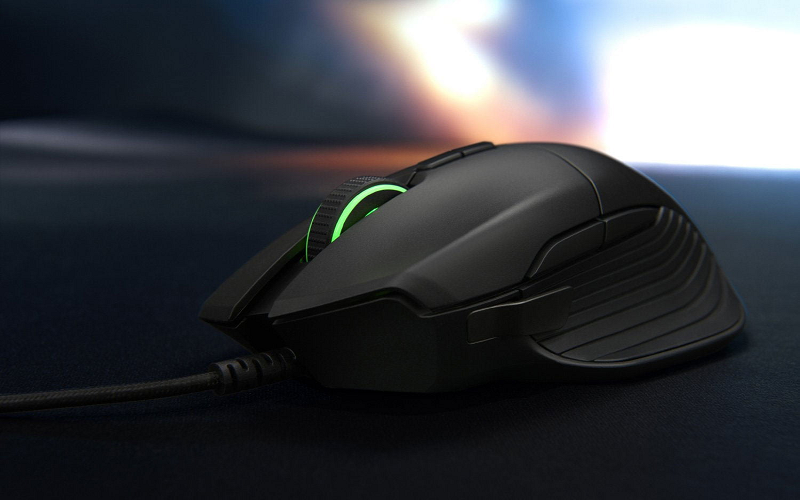 The Microsoft is confused to roll out the next major or feature update in April 2018. 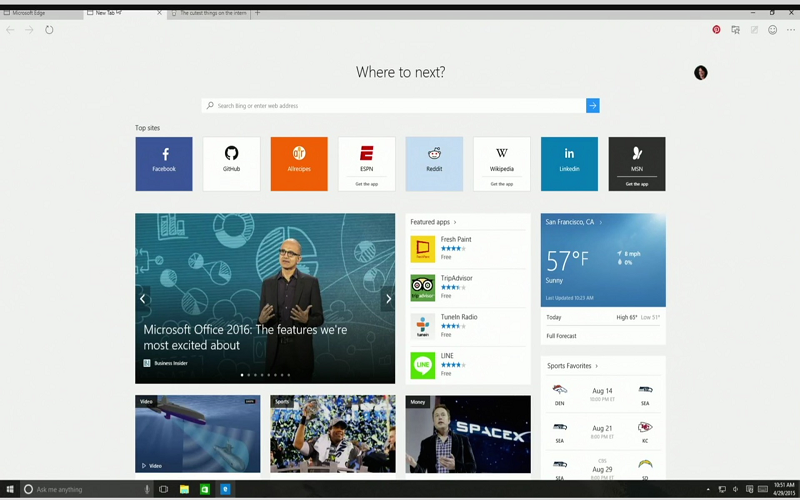 We will update this article on one occasion a new version of Windows 10 is out. 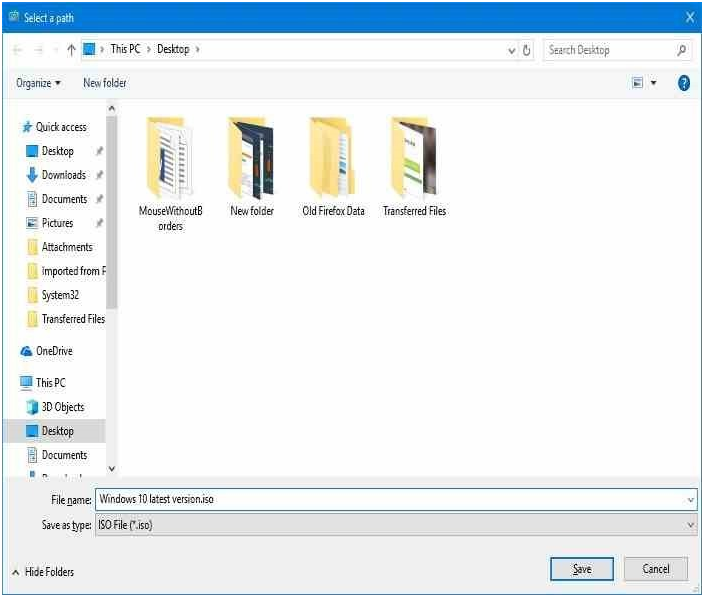 If you want to check the version of Windows 10 installed on your PC then, just type out the Winver.exe in the Start/taskbar search field and then press Enter key. 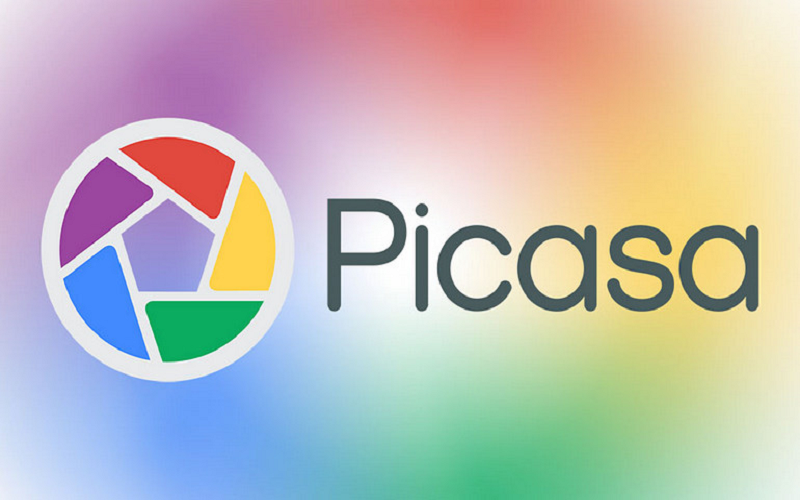 Here you can download latest version ISO from the official Media Creation Tool. 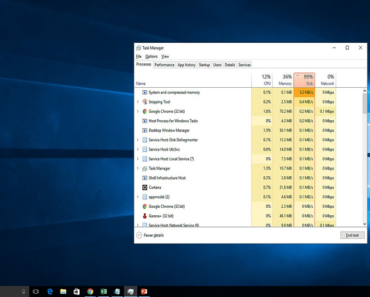 You can download either 32-bit or 64-bit or both version of Windows 10 ISO. 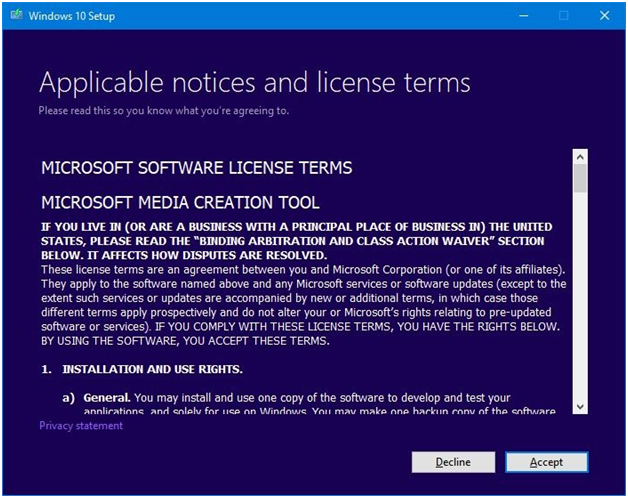 However, the given below instructions to download the latest version of Windows 10 ISO from Microsoft. 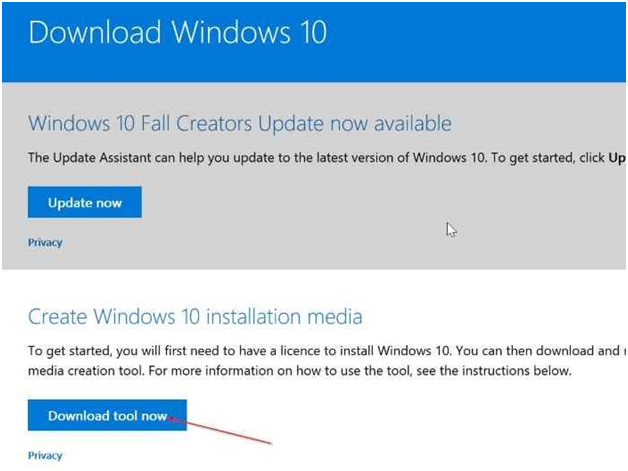 Step 1: Open any browser on your pc, head over to this page of Microsoft and click the Download tool now button to download the Media Creation Tool. 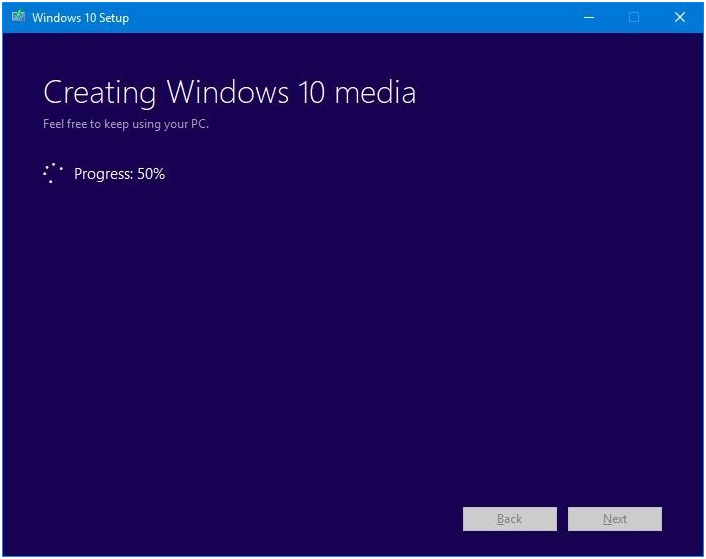 Step 2: Now Run the Media Creation Tool on your PC. Just see the below screen, click the Accept button. Step 3: On the next “What do you want to do?” screen, click Create installation media option. Click Next button to continue. Step 4: Now you will get “Select language, architecture, and edition” screen options. 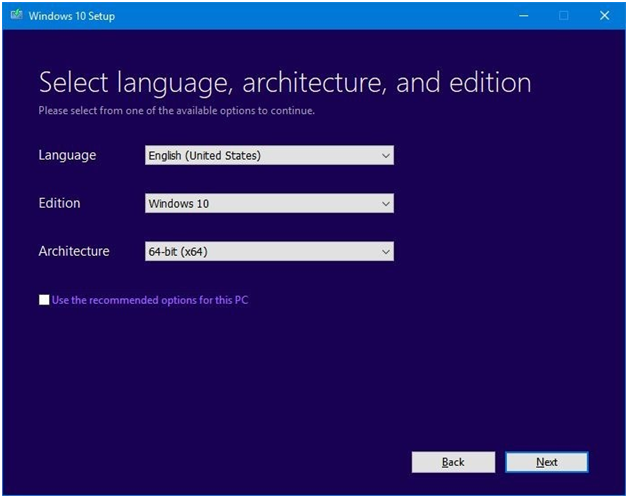 Uncheck Use the recommended options for this PC option and then pick your language, architecture, and edition that you would like to download. 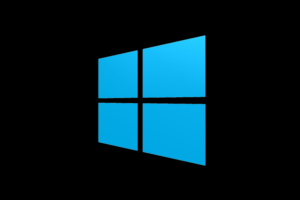 Keep in mind that Microsoft bundles both Home and Pro version of Windows 10 in an on its own ISO. The setup will automatically install the right version based on the before installed on Windows 10 edition or license key found in BIOS. 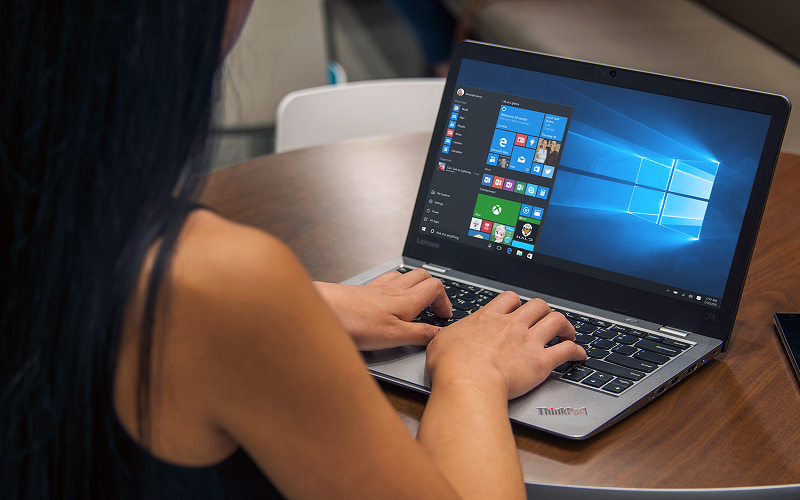 If you need more tips on selecting an edition, then refer to our how to download Windows 10 Pro edition and how to pick Pro edition while installing Windows 10 guides. 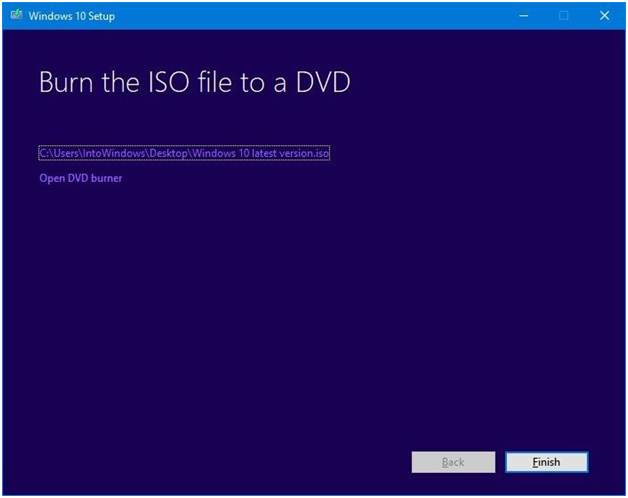 Step 5: At the Last, Select the ISO file option and then select a location to save the ISO file. 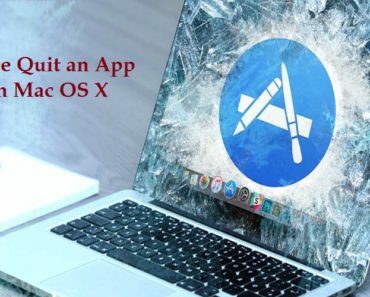 Click Save button to begin downloading the ISO image file. 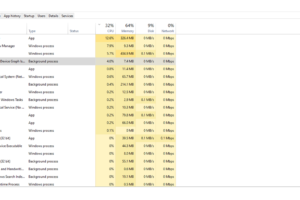 It’s Depending on the speed, if your internet connection, the ISO might take few minutes to hours to get downloaded onto your PC. 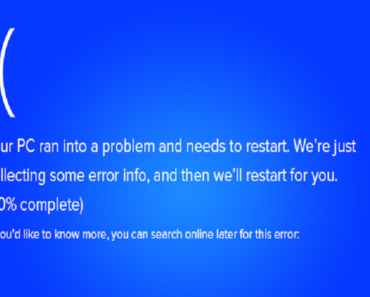 Once the ISO image is ready, you will see the following screen. Click Finish button to close the Media Creation Tool. 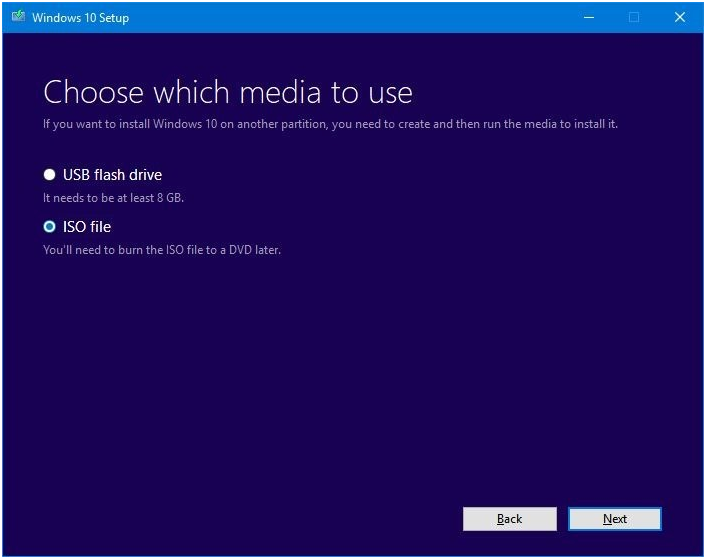 That’s it now you can use the Windows 10 ISO and to prepare for bootable your USB or bootable DVD.